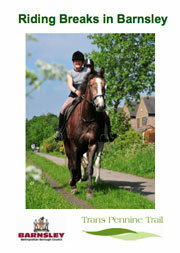 We are in the process of developing a series of guides to the horse riding sections of the Trans Pennine Trail. These are being developed for horse riders by horse riders, and are designed to supplement the TPT maps. The guides will include such details as the features and hazards on the route in each section, and the availability of parking areas suitable for horseboxes. So far, guides have been produced for six sections of the Trail, and more guides will be added as the details are collected. Any riders who would like to volunteer their help to produce a guide to their local section should contact the TPT Office. 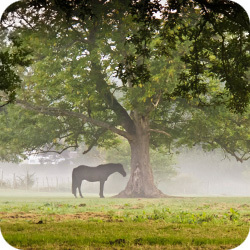 A new mini guide to the central section of the Trail is available, offering 2, 3 or 4 days riding using the Trail and other bridleway routes.